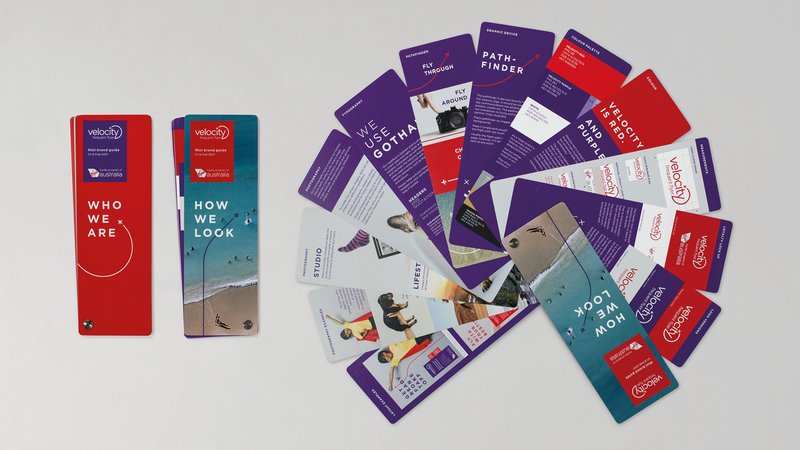 Aussie brand and design agency Hulsbosch has teamed up with Virgin Australia’s loyalty program, Velocity Frequent Flyer, to create new-look branding. Part of the refresh included a redesign of the member welcome packs, with Platinum and Gold the first to hit the market. 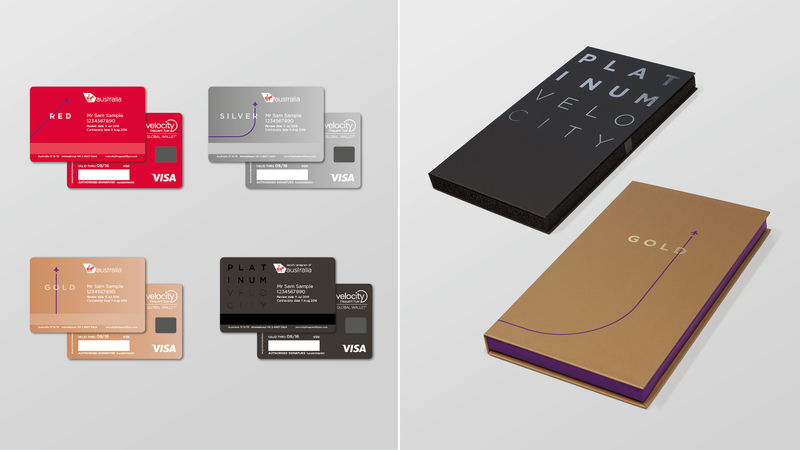 The new member experience for Velocity Platinum and Gold members aims to deliver consistency with a sleek, premium redesign featured in the member’s welcome pack, member cards, brochures, luggage tags, and printed collateral. The Silver and Red welcome packs will be rolled out later this year. 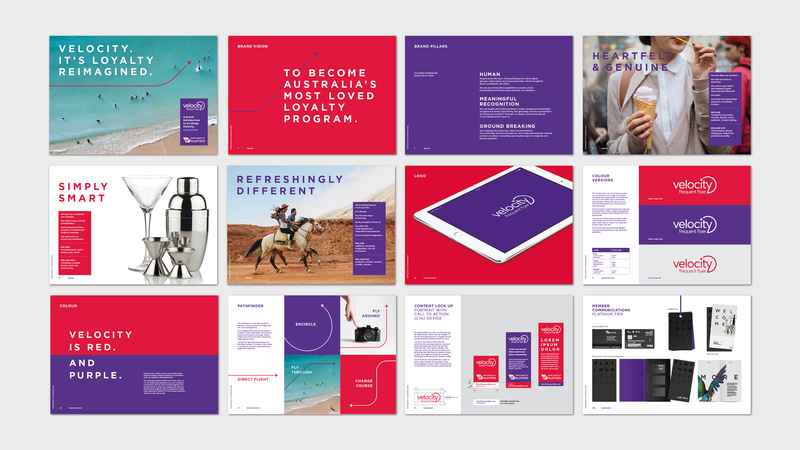 To underpin the new-look brand strategy, Hulsbosch worked closely with the Velocity team to implement a process for internal integration and engagement of the business. Hulsbosch developed an extensive brand guideline portfolio, a mini brand swatch book and internal launch video that are the cornerstone reference materials for the new design of the Velocity program. Clare Bailey, head of account management at Hulsbosch, said: “We’re bringing the Velocity positioning to life. They needed beautiful, elegant and simple solutions to showcase who they are. 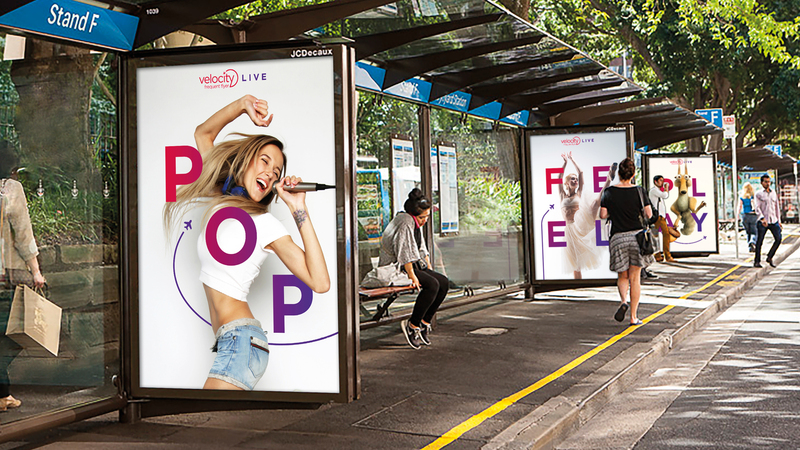 The roll-out of the new Velocity branding has commenced for sales and marketing collateral, including social media and print advertising campaigns. It will be integrated into the Velocity digital experience later this year.